The preparation of the ingredients required to complete a recipe is always tedious. It can, sometimes, take longer than the actual cooking process. And because fast turnaround times are one of the key factors in the catering industry, buying prepared fruit and vegetables is always a clever move for any business to make. Furthermore, saving time and labour costs are not the only advantages of purchasing prepared fresh produce. Have you ever thought of the following benefits of buying prepared fresh and veg? This exercise minimizes wastage and translates into paying more accurate prices for the products purchased. The purchase of portions is also more precise and it facilitates having a better control of stock. The storage does automatically becomes less complex and frees up room in the store room. As we go along, new technology is coming up. This, in the majority of the cases, makes our lives easier. This has also been the case in the industry of fresh produce. 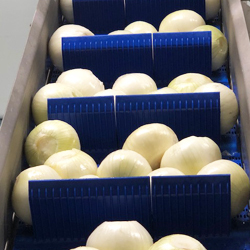 There is very advanced machinery available in the market, which allows the preparation of fruit and vegetables in fast turnaround times and offering customizable cuts for presentation. Select a Salad is one of those fresh produce suppliers that has specialised in the niche of prepared fruit and vegetables in Johannesburg and the region of Gauteng. Keep reading to find out more about our company and the services that we offer. 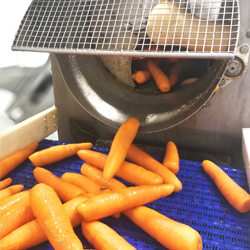 At Select a Salad, we make sure that we offer the best fresh produce to our clients, but not only that, we have put in place very advanced machinery to make sure that we add value offering prepared fruit and vegetables. We can customize your orders and provide fresh produce cut in different shapes and sizes. You name it and we give it to you: whole, peeled, sliced, shredded or diced. Our main goal is to be able to make our customers’ lives easier providing them with prepared fresh produce of the best quality. How do we achieve this? 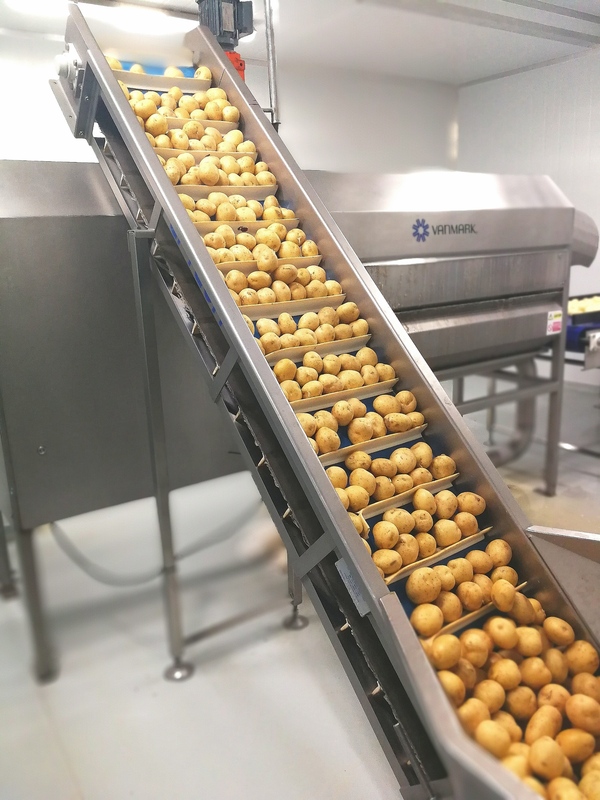 Our range of prepared fruit and vegetables will save your business time and labour costs. We make sure that we consistently offer products of the highest quality. We follow diligently all health and safety processes. You can contact our team today to get more information about our prepared fruit and veg. Let us know what you need and we will make it happen.